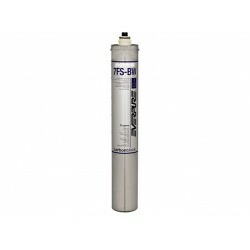 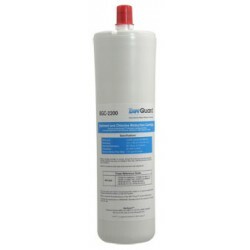 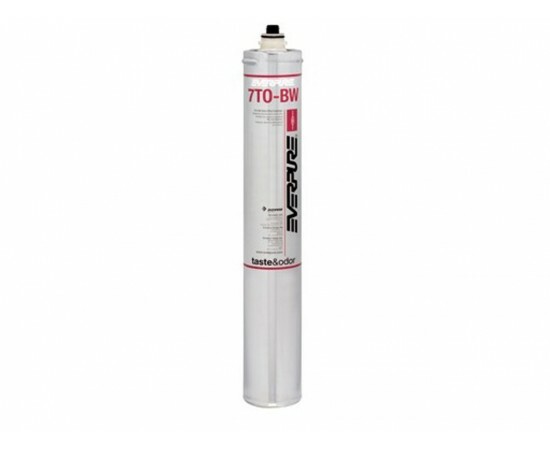 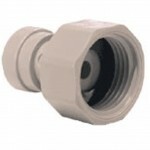 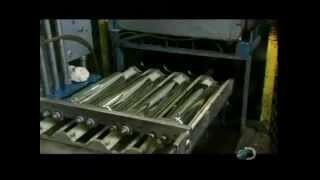 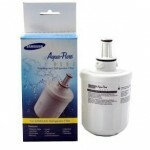 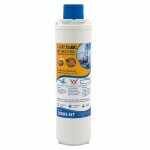 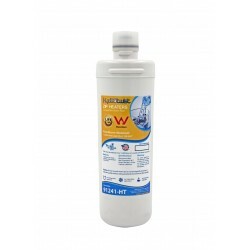 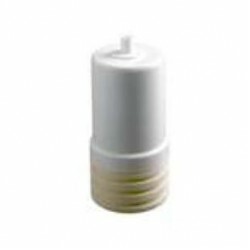 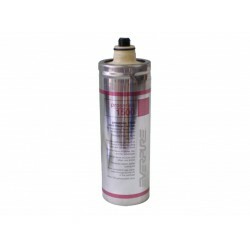 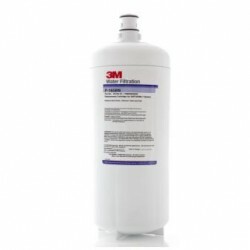 Everpure Pro Series 1500 Sub Micron (0.5) replacement water filter. 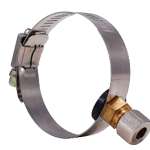 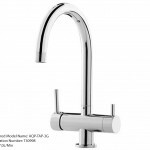 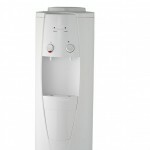 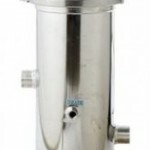 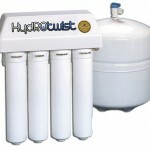 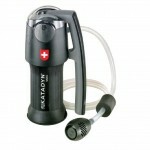 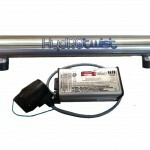 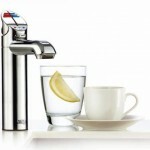 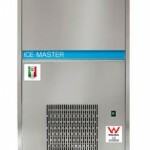 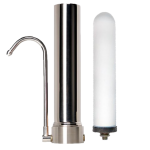 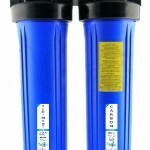 This water filter Produces clearer, better tasting water on under sink chille.. 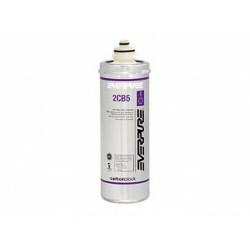 The Everpure 2CB5-K, 2CB5K Water Filter Replacement Cartridge is used to filter water for food service, beverage machines, vending, office coffee serv.. 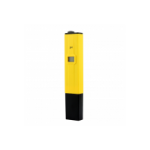 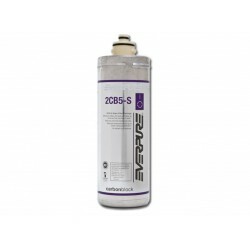 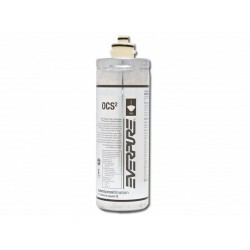 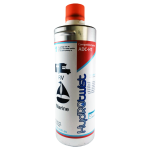 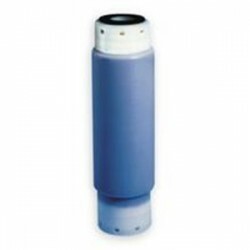 The Everpure 2CB5 Water Filter Replacement Cartridge is used to filter water for food service, beverage machines, vending, office coffee service, and ..
Everpure OCS Genuine Original OCS-2 EV9618-02 Coffee Filtration Cartridge Features: - Sanitary quick change cartridge which is easy to install an..